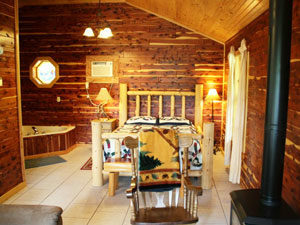 Planning that perfect Romantic Getaway in a Tree Top Cabin? 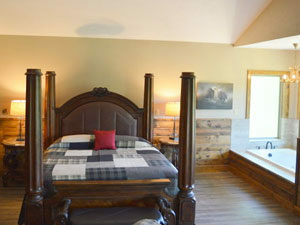 We are open 365 days! 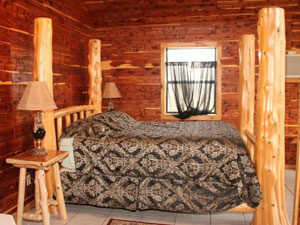 Isn't it time for you to just get away with your companion and spend some time together? 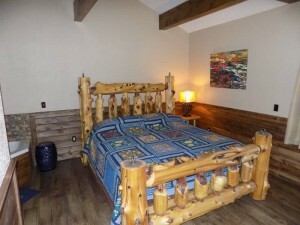 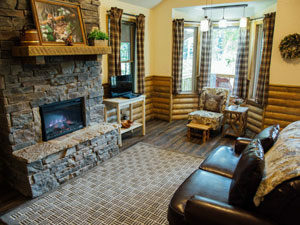 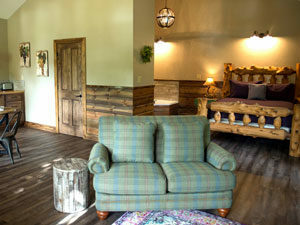 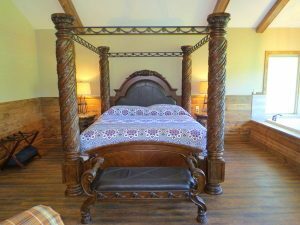 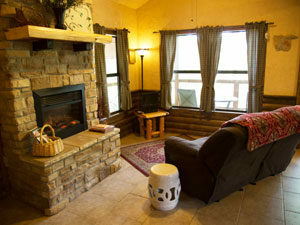 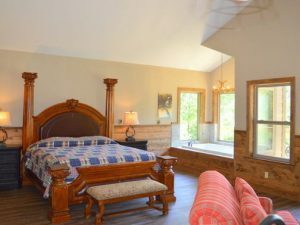 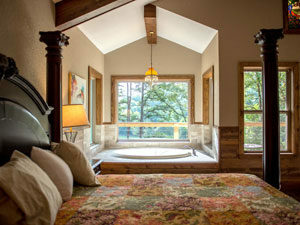 River of Life Farm has several luxurious, romantic cabins waiting for you!